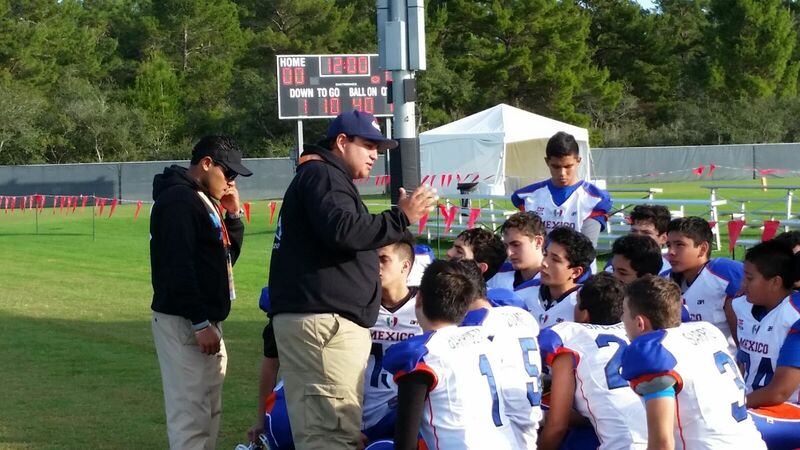 Canada and Mexico Azul will meet in Saturday’s sixth annual International Bowl Midget Division final at the 59th annual Pop Warner Super Bowl at ESPN’s Wide World of Sports in Orlando after a thrilling second day of action. 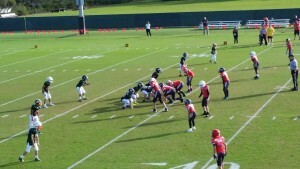 Thursday’s games saw several close finishes, with Azul earning a narrow 3-0 victory Canada, who suffered a key fumble early in the game and could not penetrate Mexican territory. Having been deadlocked without a score at halftime, the Azul youngsters secured the win with a decisive field goal with two minutes remaining. That set up an Azul clash against the EAFL Falcons from the United Arab Emirates for the right to meet Canada in Saturday’s championship game. The Mexicans edged a tight contest 13-12 to close out the group stages with a perfect 4-0 record, while Canada triumphed 12-0 over Mexico City to finish 3-1. 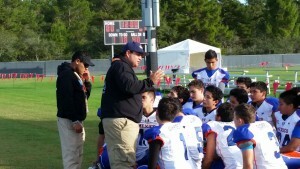 Queretaro won its first game of the week with an 18-0 success over Mexico City, then lost 12-0 to the EAFL Falcons, who rounded off the group stages with a 2-2 record. Those three teams will play a round robin series of 24-minute games on Saturday to decide the third, fourth and fifth placing. 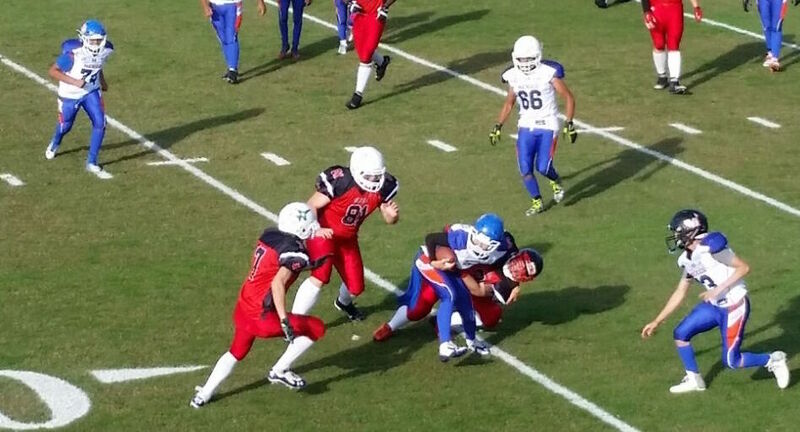 In the Junior Midget Division, with games starting under sunny skies with a light breeze, the EAFL Falcons and Mexico City needed overtime to decide a tie that ended with the youngsters from the United Arab Emirates winning 13-12. 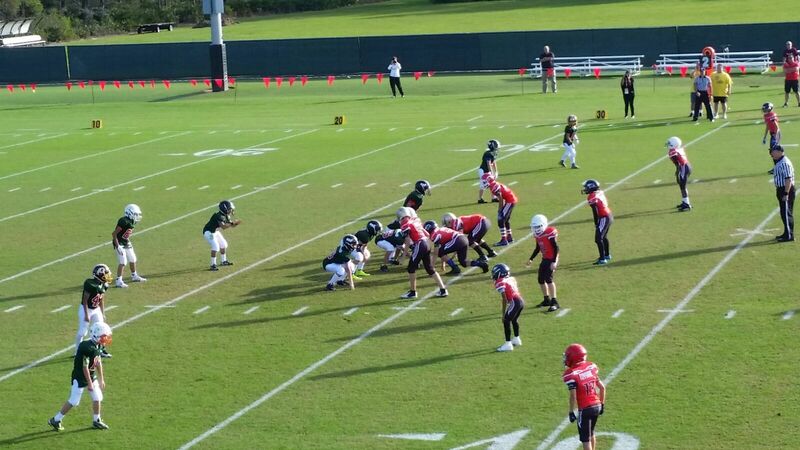 Mexico Azul remained unbeaten with a 20-0 win over Mexico City, but then suffered a 6-0 loss to the EAFL Falcons. Azul remained on top of the standings, tied at 3-1 with EAFL, having conceded fewer points in all games. The three teams will continue their round robin competition on Saturday.